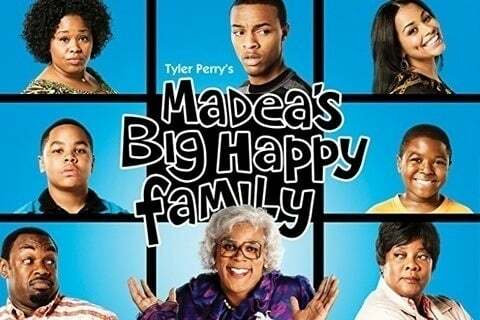 The Tyler Perry film finds Medea fighting for her family to get together for dinner and pay attention to her niece, Shirley, who has just received distressing news from her doctor. The film is the sixth in the Medea franchise. The movie grossed over $54 million worldwide.